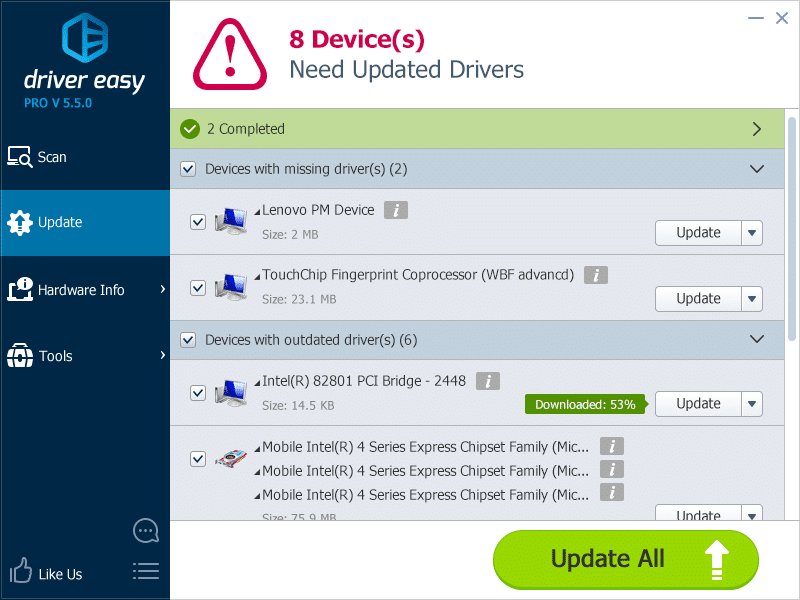 Driver Easy is the One-Stop Driver Solution, Auto Detect, Download and Backup Drivers. This is a straightforward application that will help you detect and download your missing or outdated drivers. Fix your Driver Issues. With the friendly user Interface, this software can save you so much time and energy to find the latest drivers for your computer. The program drives your Windows faster and assures your system running more safe and steadily. It is powered by its Industry-leading technology, over 8,000,000 Hardware Driver Database, daily-updating drivers support. 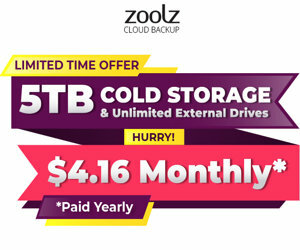 So this program allows you easy to backup every driver installed in your computer and restore it whenever you want. Furthermore, if you encounter the old and new driver incompatible, this application can let you easily Uninstall any Drivers that you do not need. With a few seconds you can clear up your system and keep the specified driver working quite well. Automatically Detect and Download Unknown Device Drivers That You Need, Save You Tons of Time and Energy! Keep Existing Drivers Up-to-Date, Fix Driver Issues. Driver Backup and Driver Restore. Secure your System with Backup of Installed Drivers, Easy to Roll Back after Upgrade to new Version, or Restore it after System Reload. Easily restore Windows to exactly how it was before you updated your drivers. sixtimes... You said it all. The app actually got worse and try to install older versions of drivers . a year ago the program was good, now on my system it tries to install OLD outdated drivers, I am using a INTEL E8400 on a X38 chipset, yes its 4 years old, so what. BACK TO DRIVER GENIUS I go. thanks for the update! great program.